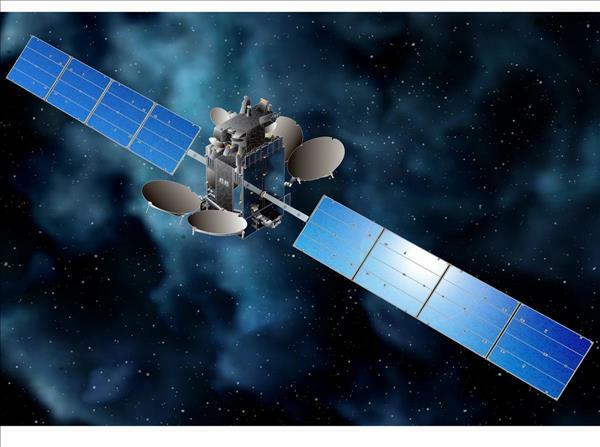 The revenues of Azerbaijan's Azercosmos OJSC from the export of satellite and telecommunication services in November 2018 amounted to $1.6 million, Trend reports referring to the Export Review, published by the Center for Analysis of Economic Reforms and Communications. According to the Center, the revenues received by Azercosmos from the export of services reached 88 percent of its total revenues. The total revenues received by Azercosmos from the export of satellite and telecommunication services in January-November 2018 reached $24 million. Azercosmos provided 24 countries with its services. The bulk of the operator's services accounted for France ($10.9 million), Malaysia ($8.4 million), the UAE ($1.4 million), Germany ($825,000) and Georgia ($531,000).